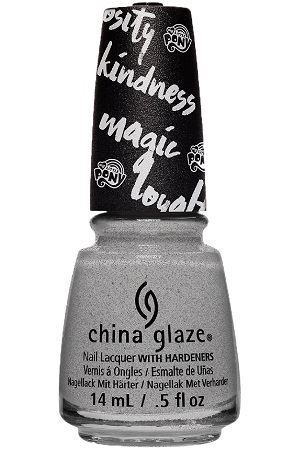 China Glaze Nail Polish, I Sea Ponies, 1525, .50 fl. oz. 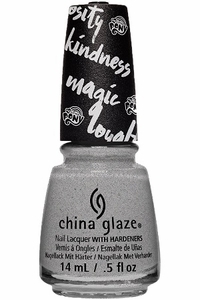 Silver shimmer nail color with a subtle linear holographic effect.